From extravagant stretch limousines, to sophisticated town cars and ostentatious party buses, LV Limos boast an exquisite fleet of luxury vehicles to meet all of your transportation needs. Whether you’re looking for a whimsical, white limousine to usher in the future for you and your newlywed, or you have your eyes peeled for a swanky stretch hummer to hit the strip with your crew, LV Limos has you covered. 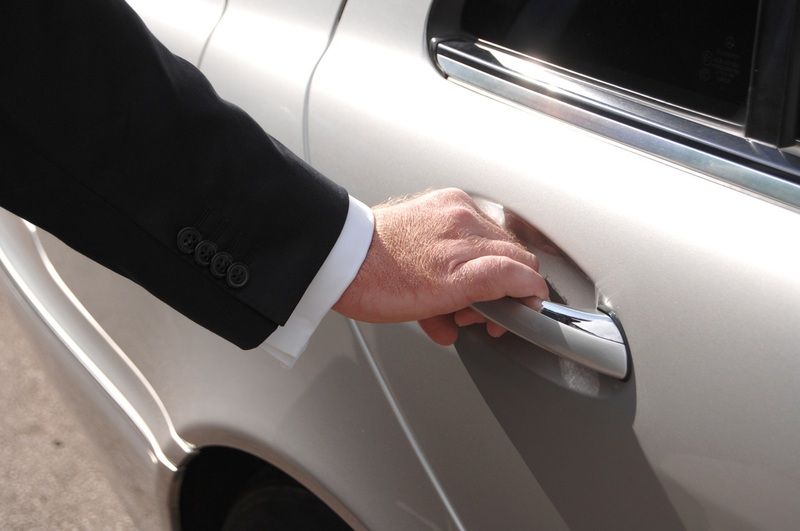 When you book with us, you’ll always receive the utmost of service in the capable hands of our expert chauffeurs. Dial 702-761-3338 for a free quote, and let us do the rest.